The update has certainly been triggered by today’s release of Audiobus 3, which Animoog’s new version supports. Audiobus has been an essential app for mobile musicians needing to send audio signal from one app to the other. Audiobus 3 now supports inter-app MIDI routing as well. Here’s the video that presents Audiobus 3 capabilities, and yes, this overview showcases Animoog! For those amongst us playing Animoog on their iPhones and iPod Touch, we have great news! The first update since last February, here’s a welcomed major update to Animoog for iPhone which includes several features we already have in its larger brother Animoog for iPad. The latter got minor improvements and is now at version 2.4.4. If you’re an Animoog fan, chances are you’re a Model 15 enthusiast as well. If that’s the case, you’ll be happy to hear that Model 15 version 1.1.0 has been released, the first update since June and its first major update since the launch of Model 15 last May. Animoog players rejoice, a new version has come :-) And the official list of new features is long, there’s possibly something for you in there. Amongst the highlights, you find Bluetooth LE MIDI devices support, support for MPE input with note-per-channel MIDI (see this previous post on Expressive MIDI and Animoog) and Apple Pencil support for the lucky ones amongst us who have an iPad Pro. If you’re on a non-retina iPad, please wait before updating. We learned there’s a startup crash on non-retina iPads and the fix is coming. From a publicly accessible comment on the iPad Musician Facebook group: “We’ve implemented and tested the fix, submitted it to Apple for review and requested this to be expedited. While waiting for that to go through, we continue testing on all other devices. Sorry for this!” Update: less than 24 hours after 2.4.0, Animoog 2.4.1 came to us to fix this issue. 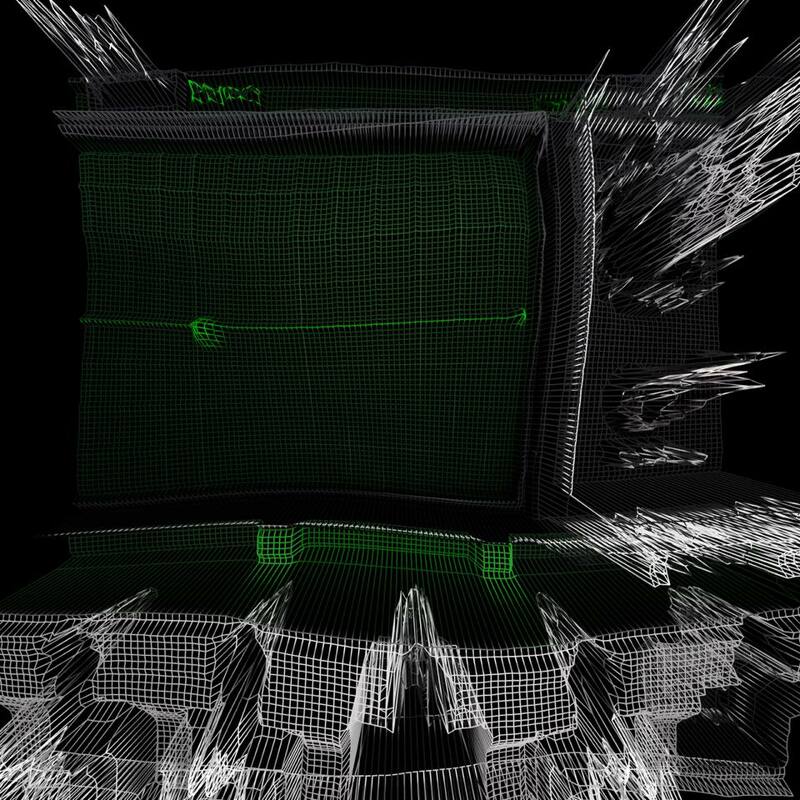 The previous version, Animoog 2.3.5, came out on March 11th. While Animoog for iPhone has not been updated since February 4th, this iPad update might be a sign for an upcoming Animoog for iPhone update as well? Here’s a bonus for Animoog Love readers, most of you know I’m fond of Animoog solos, even considering myself an Animoog soloist — I’m always genuinely interested in how others are playing Animoog and I’m happy that Animoog player ‘Brother El’ contacted me to share the following video of his own Animoog performance earlier this month. Hey, there’s even other players that made full albums out of Animoog, such as Luigi Bairo. Dear Animoog players, here’s about the latest Animoog updates. But first I apologize to have not posted about it right after the updates, as an Animoog beta tester, my version doesn’t update when the actual Animoog gets updated. I have configured a tool to ensure I don’t miss the upcoming updates. While I’ve been publishing here all Animoog updates so far, what do you think if I only publish blog entries only when updates bring significant changes to the way we interact with the app? If you think I should post about minor Animoog updates as well, please let me know in the comments below. Personally, I’m excited by minor updates. Of course, I’m eager for new features, but minor updates perfectly demonstrate that the app is being taken care of and that developper love is being sent towards it. Here’s the changes for the last two versions we haven’t mentioned here. I haven’t found the log of what’s changed for Animoog 2.2.4 and Animoog for iPhone 1.2.3. If you know where to find it, please let me know in a comment. Since Moog appears to follow the semantic versioning principles, I suspect those versions essentially contain minor modifications such as bug fixes and updates to the latest third-party libraries (e.g. Audiobus, AudioShare). 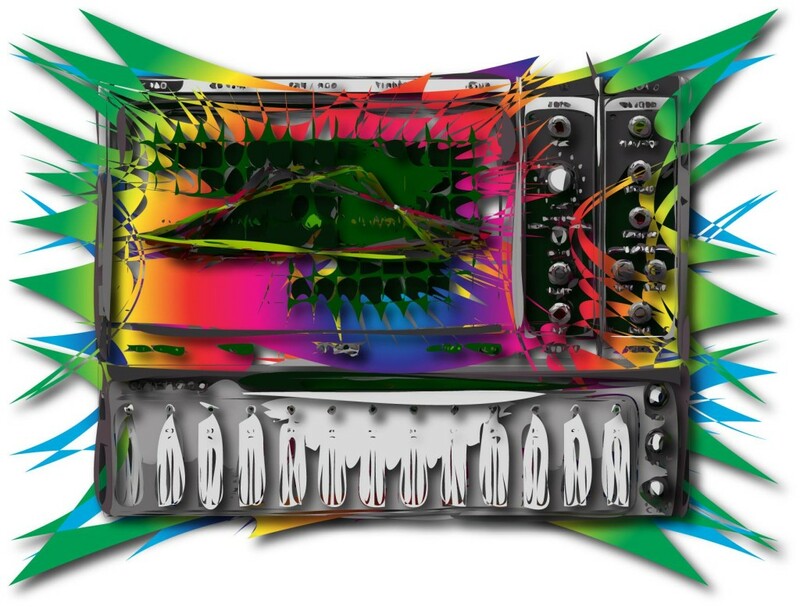 These fixes are directly related to the following issues and requests mentioned by Animoog players on the official Moog Music forums: here and here as examples. Happy 2016! It begins well with updates to our dear Animoog. Animoog version 2.3.2 and Animoog for iPhone version 1.2.2 have been released. I’m a bit late on that one, here’s the release notes for the recent Animoog updates! 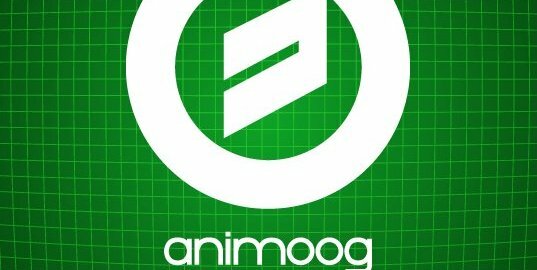 Animoog 2.3.0 and Animoog for iPhone 1.2.0 Released, and surprises! Excellent news, a few hours ago were released Animoog 2.3.0 and Animoog for iPhone 1.2.0. Major improvements include increased iOS 9 compatibility as well as the latest Audiobus SDK. Animoog for iPhone 1.2.0 also brings support for iPhone 6s and 6s Plus. Meanwhile, I continued to receive Animoog Fan Art contributions after the initial call. Here’s two new examples, one from Jon Rawlinson aka PantsofDeath, and the second one from Bobby Simmons. Thanks guys! Yes, I’ll publish all the contributions I got in a new home for such content. And I’ll continue collecting the result of your inspirations! These Animoog news cover versions 2.2.6 and 2.2.8 and Animoog for iPhone 1.1.10, both supporting the new Audiobus Remote app. 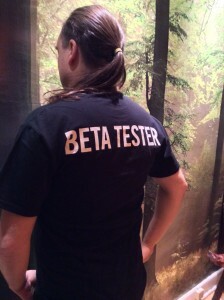 As an happy Animoog beta tester, I can confirm there’s useful fixes in the ‘stability improvements’ category. The big addition here is Audiobus Remote support. Audiobus itself is a popular app to route audio from one app to other apps, making it easy to add filters and effects, adding tracks from other apps, and more, all this in real-time. As an example, you can run drums from the Sector app and play Animoog live while recording both in a third app. With version 2.2.8 released yesterday, Animoog can now be controlled on another iOS device with Audiobus Remote. 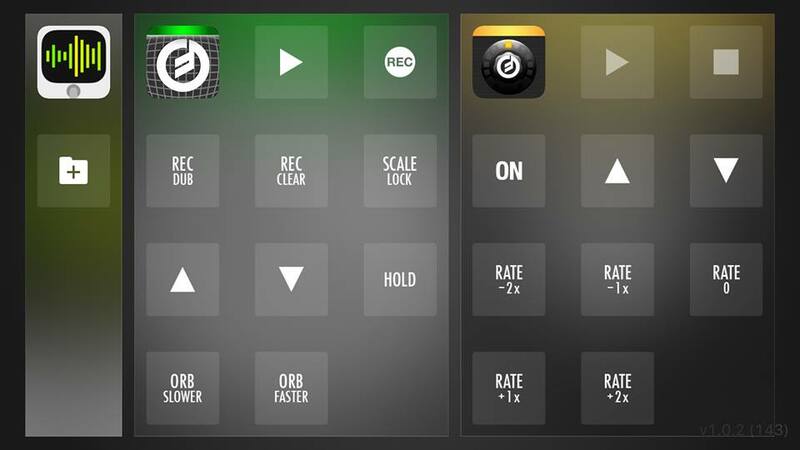 Moog developer Geert Bevin shared the following screenshot of Animoog and Filtatron in Audiobus Remote. That’s correct, Animoog version 2.2.7 never made it to the public. Updates to Animoog for iPhone were also released, with version 1.1.7 released on June 15, then v1.1.8 on June 17, followed by v1.1.9 on June 27. And now, lucky us, we’re at version 1.1.10 released on July 30. Moog developers taking care of Animoog since last Spring continue to be closer than ever to its users and the iOS musicians community, and that’s great news for the future of Animoog! We told you it was coming and now the wait is over! And don’t let you mislead by the it’s name, version 2.2.4 is a major Animoog update considering it brings lots of significant fixes, including stable support for iOS 8. Version 2.2.3 came out in October 2014, over 6 months ago. 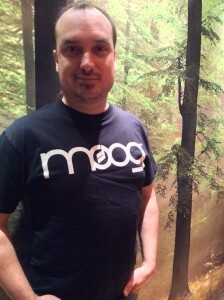 And now that Moog is putting more love to Animoog development, I expect we’ll have good news from Moog more frequently.